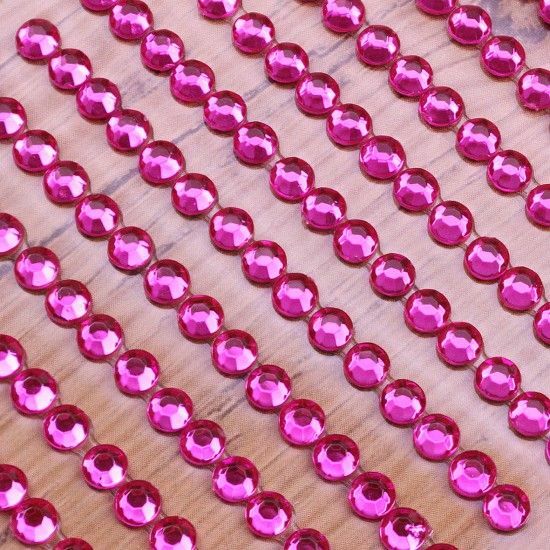 Diamantes and Rhinestones are a quick and simple way of adding sparkle in many crafts and they're ideal for bridal crafts and card making. 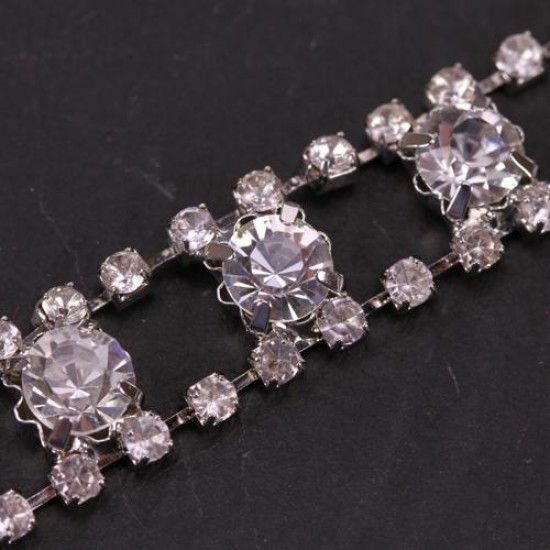 We have a wealth of diamantes, gems and rhinestones with lots of sparkle. 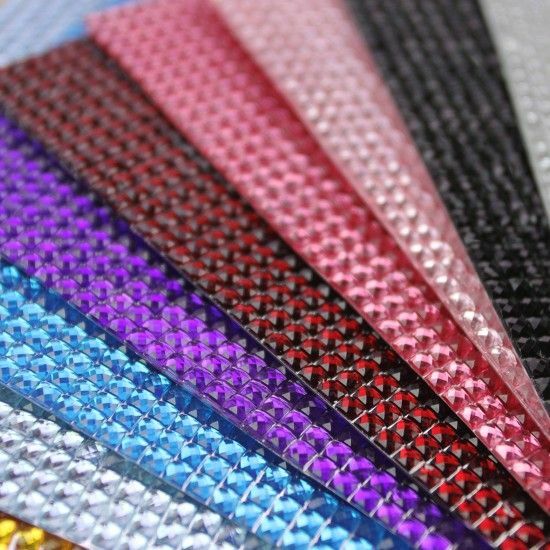 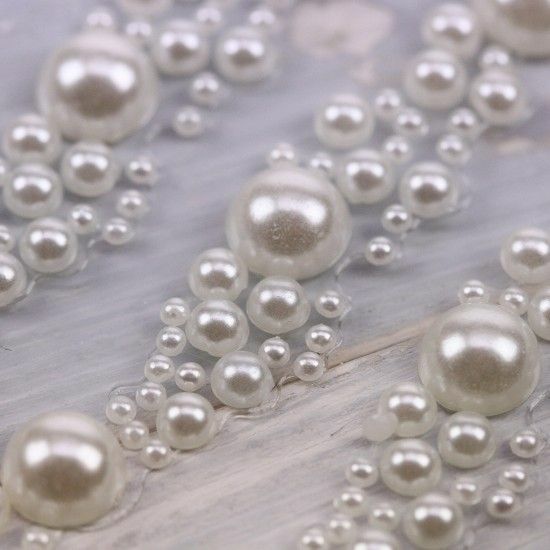 Our self adhesive diamantes and self adhesive pearls are available along with loose packs, diamante chain, diamante numbers and so much more. 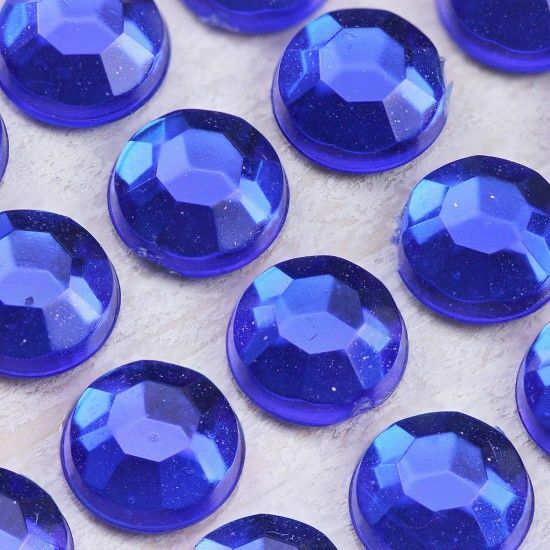 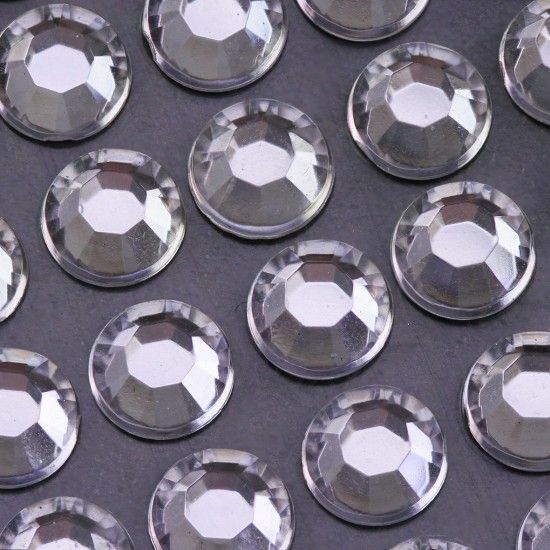 Our self adhesive diamantes are so easy to use as the adhesive has already been applied making them quick to use and achieve fabulous results. 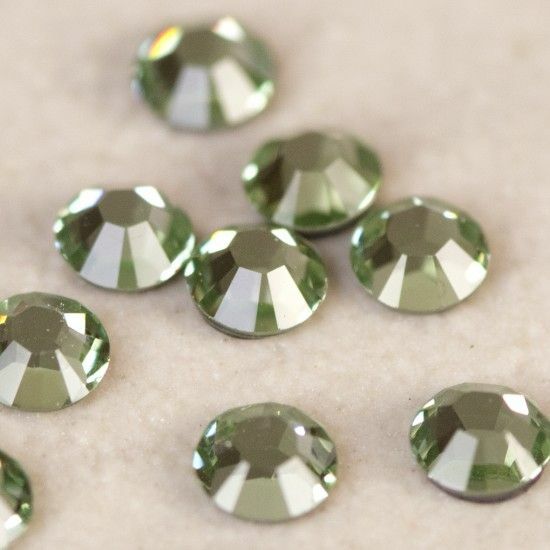 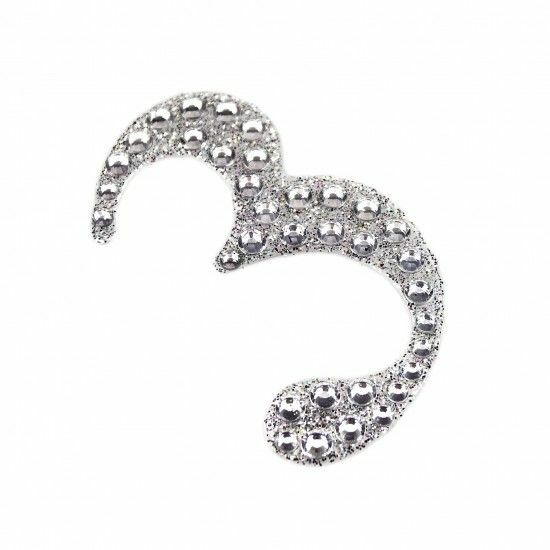 The rhinestone, pearls and diamantes in loose packs just need a dab of suitable glue. 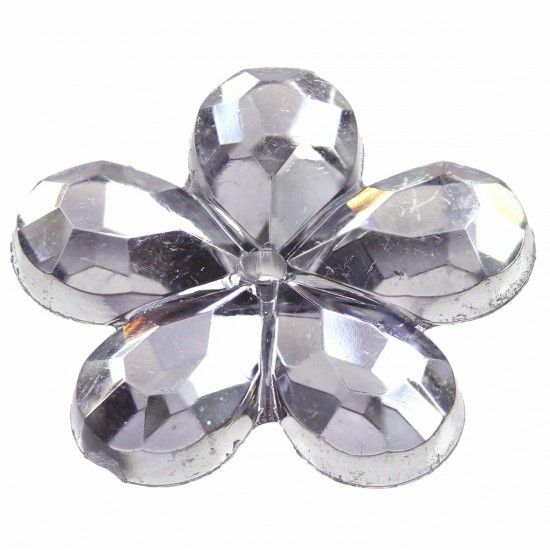 They're all ideal for making wedding invitations and wedding stationery and the intricate designs of some of our diamante designs will have people fooled into thinking you've spent hours on each individual item!